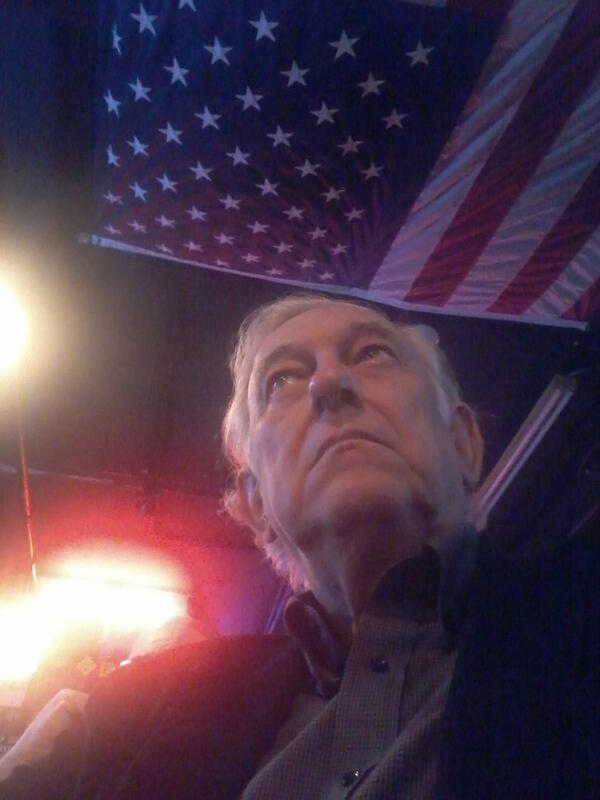 A Disgruntled Republican in Nashville: Important public hearing on the mayor's transit proposal tommorrow! 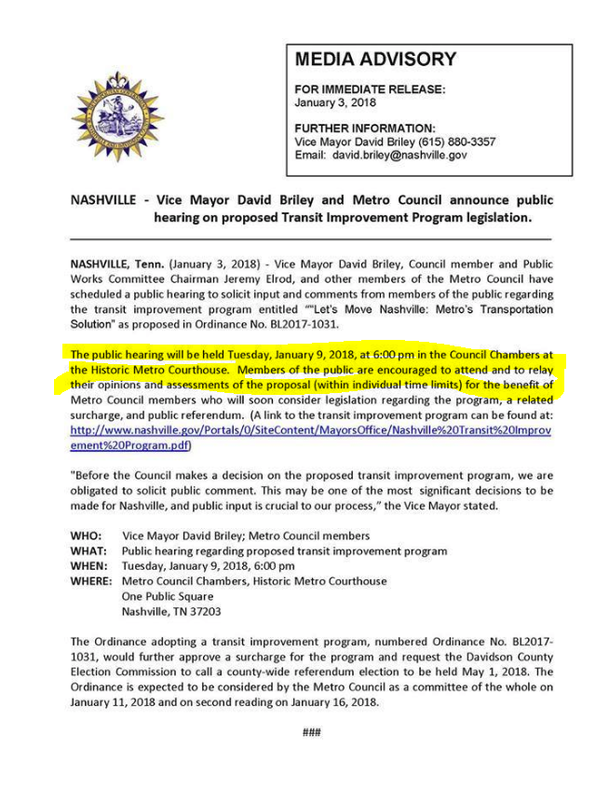 Important public hearing on the mayor's transit proposal tommorrow! This meeting will be packed with supporters for this proposal. For months the mayor has been building support. There are organization like Bike Walk Nashville and others who you can bet will be there in force. The proponents are organized but the opponents are not. Unfortunately due to my personal situation, I cannot get away to attend this meeting. If only proponents speak up, members of the Council will think most people support it. Please show up and let your opinion be known.